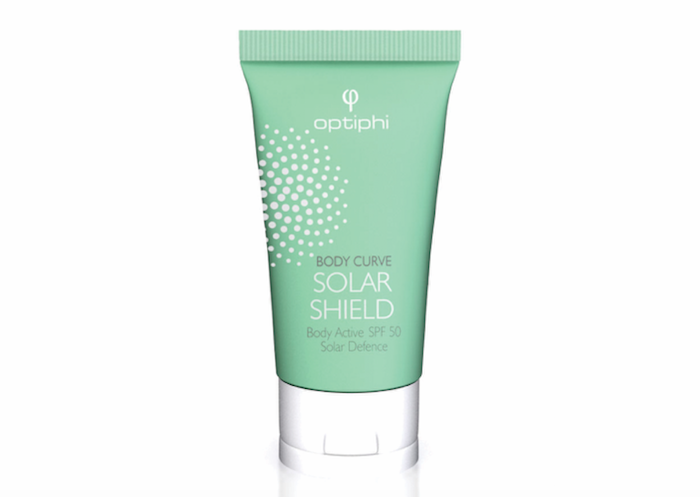 The optiphi Body Curve Solar Shield Body Active SPF50 Cream (R424) is an over-achiever in its class. 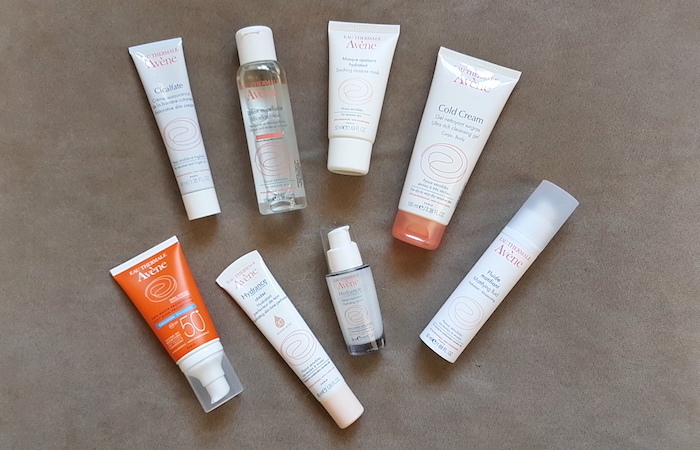 It may look like just another sunscreen, but the hidden within its formula is a host of skin protecting benefits that are more akin to a serum than a sunscreen. As I’m sure you are all aware now, antioxidant protection is just as important as UV protection when it comes to photo aging. Infrared radiation penetrates the skin deeper than UVA and UVB rays and cause serious damage that is only seen years later. 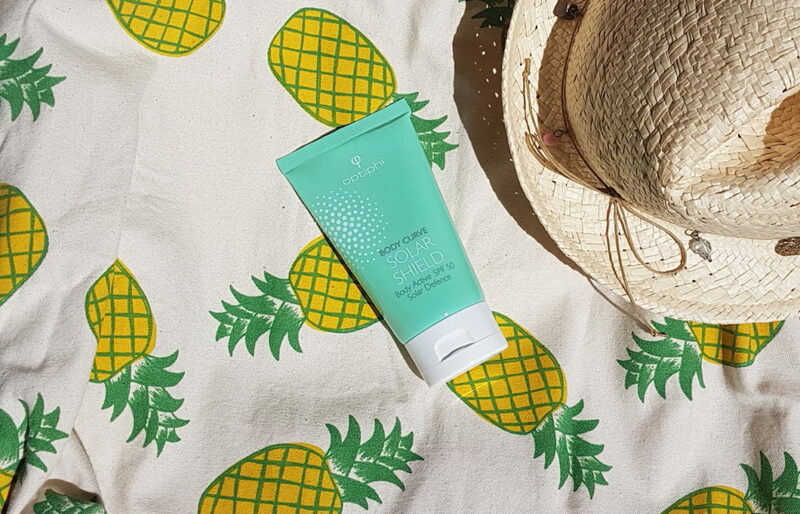 The Body Curve Solar Shield formula contains two very powerful antioxidants to protect the cells from free radical damage, as well as a mix of chemical and physical UVA and UVB filters to protect against those skin-damaging rays. The other clever addition to the formula is a microorganism that actually helps your skin produce hyaluronic acid. Thermus Thermophillus Ferment stimulates hyaluronic acid synthesis and provides infrared protection. These benefits combined make for a broad spectrum, anti-aging, cellular DNA protecting sunscreen that will leave your skin in better condition than before you applied it. It is also indicated for all skin tones; so darker skins won’t suffer with the ashy film that normally accompanies broad-spectrum sunscreens. To find your nearest optiphi stockist, click here.